Are you someone who loves to hack computer code and break things? 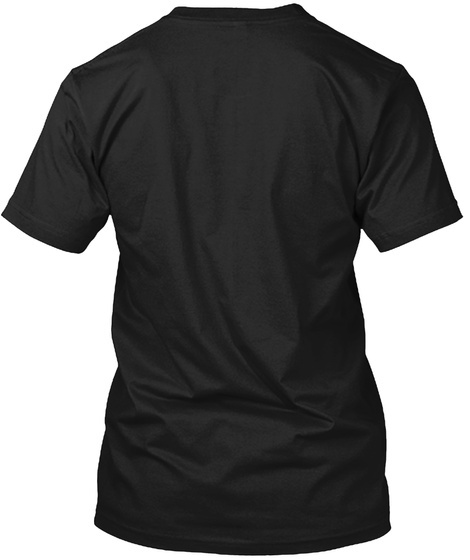 Can you determine where the binary dump originates? Hint it is security related code from a large open source project. 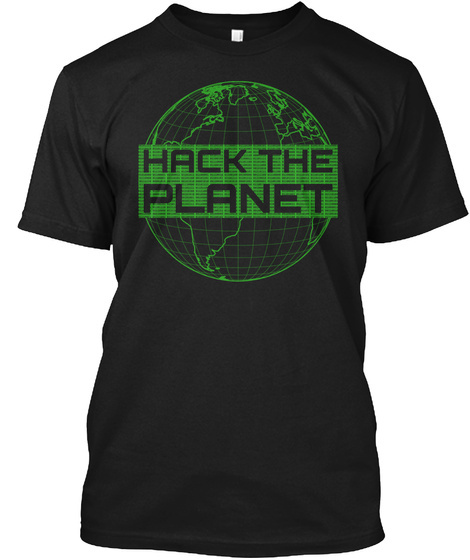 Show the planet that you are a hacker.